If you run your own business, or your work involves any aspect of marketing or sales, it’s a key fact you must acknowledge in your quest to continually attract new and repeat customers. I’m referring to a fundamental component (and mighty driving force) of human behavior: Emotion. 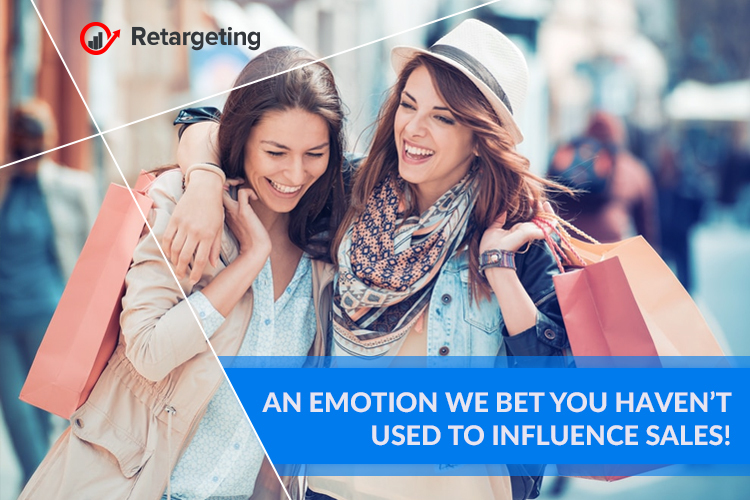 While you may already be aware of a number of common emotions deliberately portrayed in marketing and sales material (happiness, sadness, pride, etc. ), here is one potentially lesser-known, sometimes misunderstood or applied distastefully, but super-persuasive if used correctly: altruism. Although there are numerous respected definitions that vary by opinion, altruism is a subset of kindness; when we selflessly act to improve others’ wellbeing and/or state of mind, even when this may result in an actual or perceived cost to ourselves. Altruism originally denotes helping other beings without any expectation of reward. Some of the desirable feelings associated with altruism are joy, satisfaction, and gratitude; it essentially makes us feel good. And pleasant feelings are precisely what keep people coming back to buy again and again. Science backs up the case once more: altruism is addictive because it stimulates the production of dopamine, oxytocin, and serotonin inside our bodies, each of these related to feeling pretty damn awesome). The underlying message to customers via the Pampers packaging is that by choosing their brand, you help babies other than your own. Caring parents will naturally feel a combined sense of admiration, belonging, and accomplishment from their purchase decision. This type of ‘cause marketing’ creates remarkably strong loyalty because a customer begins to identify with a brand, rather than merely buying its products or services. The brand psychologically becomes a part of their life and even their self-image. When such magic happens, it’s difficult for similar brands to make an impression and interrupt the addictive relationship. 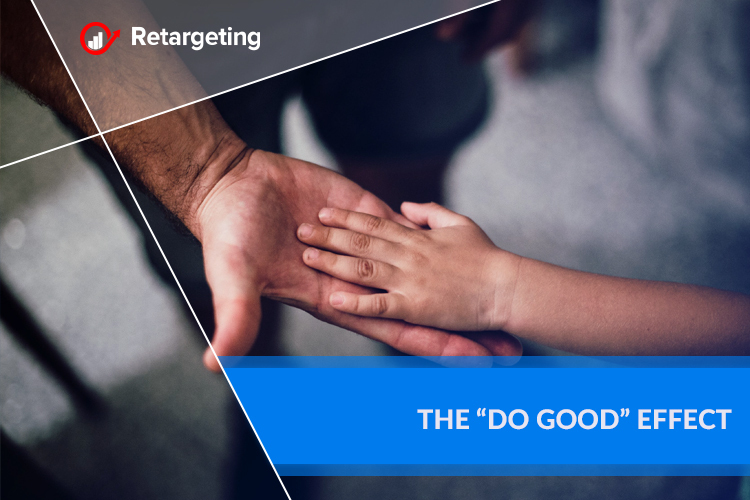 You can connect such amazing emotions to your business by applying altruism, leading to not only a potentially enhanced brand perception but more exposure and sales. People want the companies they do business with to ‘do good’, make the world a better place, and to advocate on their behalf, making them feel as though they belong to a larger community or a grander mission. It’s relatively straightforward for B2C brands to become socially responsible in a sensible way that is easily communicated and embraced by the public; the manufacturing process and usage of many products are closely linked with the environmental or the human cost, so efforts to reduce this cost are usually the first port of call. It’s clear that whatever your industry, your audience is physically programmed to respond to emotion. Heavy research and planning will ensure altruism works for your brand, without the possible negative effects. And you must take this into account. Don’t just dive into altruism. Carefully strategize it like any other business activity.